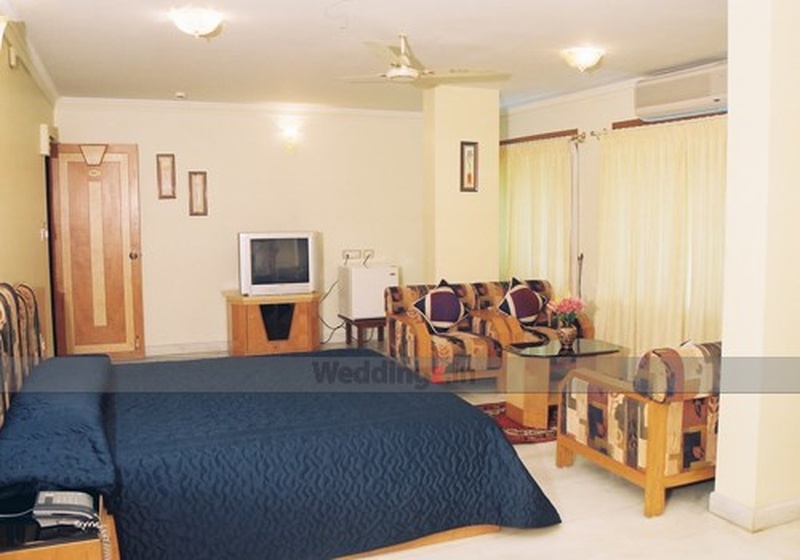 If you want your wedding to be a classy affair host it in the Hotel Pleasant Stay Inn. With an elegant decor that is styled in walnut, wood-paneled walls, wooden accents and dazzling chandeliers that will light up your wedding in beauty. It has an in-house catering service that serves some of the very delicious dishes which your guests will relish. 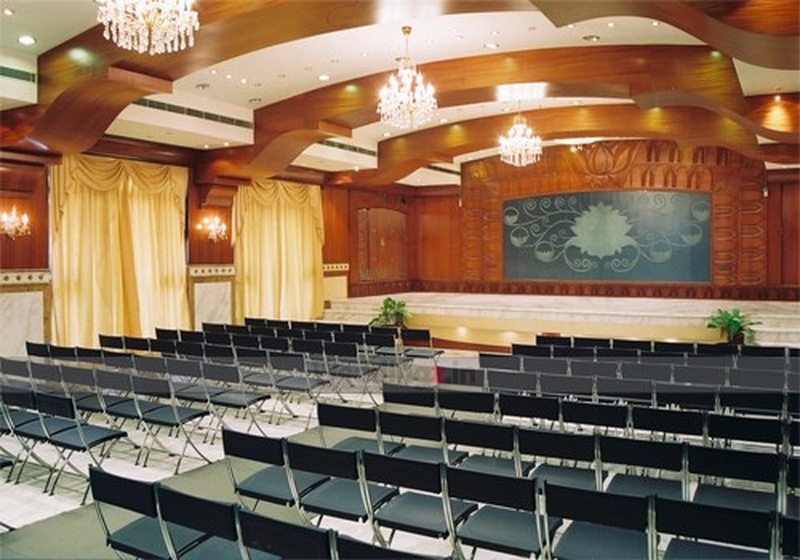 The venue also offers two complimentary rooms for the wedding couple. 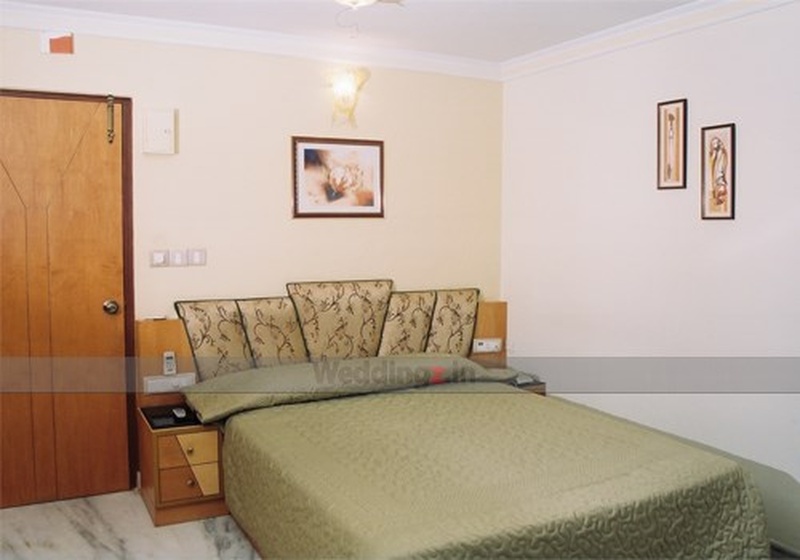 The Hotel Pleasant Stay Inn located in Jayanagar, Bangalore has Wedding Hotels and Banquet Halls. 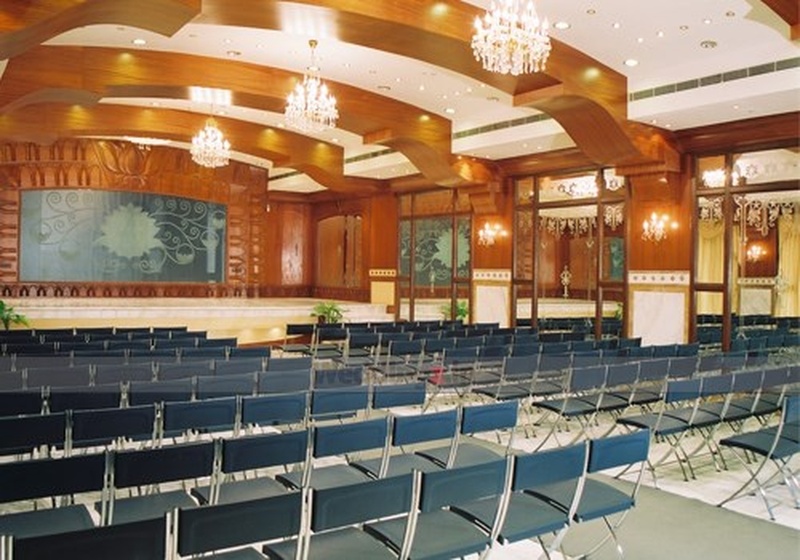 Samskruthi Banquet Hall can accommodate upto 150 guests in seating and 250 guests in floating. Vegetarian food is served at this venue. Features of this wedding venues are : Food provided by the venue , Halls are air Conditioned , Ample parking , Baarat allowed , Fire crackers allowed , Hawan allowed , Decor provided by the venue , Packages starts at Rs 450 per plate for vegetarian menu and at Rs N/A for non veg menu. Decoration starts at Rs 15000.